Great starter home or winter retreat. 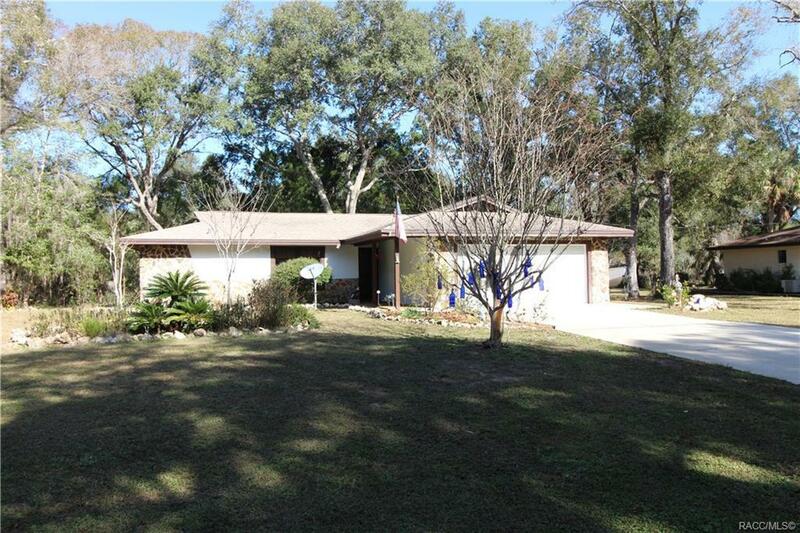 This 2/2/2 is in a quiet secluded area just north of town and backs up to the Crystal River State Preserve. Walk the trails from your back door and enjoy the peace a serenity the location has to offer. Upgraded kitchen and new tile and carpet floors. Open living area with a florida room to enjoy the outside life Florida is so known for. Will have to see this to appreciate the home and what it offers. Directions: From Crystal River Head North On Hwy 19 To Left On Indian Woods Path To Right On Indian Circle.